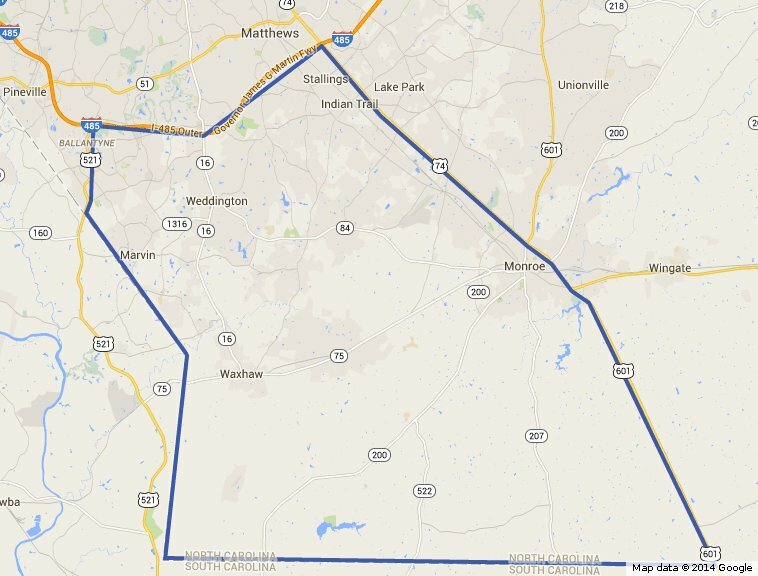 Starting at the intersection of 485 and Johnston Road, follow 485 East to NC74. Follow NC74 south to 601 and follow 601 south to the NC/SC border. Follow the border back to where it intersects with Johnston Road and follow Johnston Road north to the 485 intersection. Please click HERE and plug in your zipcode to see the Little League Association nearest you ! Only those participants whose residence is within the boundaries of our league shall be eligible to participate at WCWAA. Any player who does not reside WITHIN our boundaries must have an approved waiver issued by the Charter Committee at Little League International.